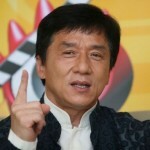 Hong Kong‘s proudest export, Jackie Chan, will be due to make an appearance at the 2012 Mnet Asian Music Awards. 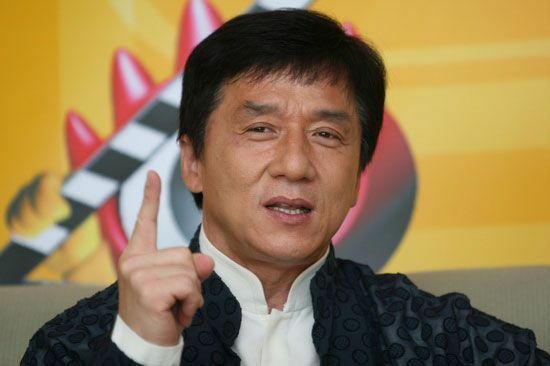 Jackie Chan recently promoted his latest film CZ12 at the Cannes International Film Festival. There will be a Red Carpet Party before the awards to bring fans closer to their idols. All the major celebs will be invited including Psy, Super Junior, Big Bang, SISTAR and Wang Leehom. 2012 MAMA will be on November 30 in Hong Kong. 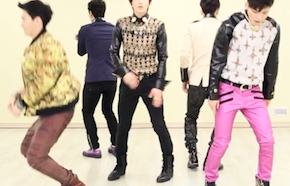 next [en][hu] D-UNIT releases “Luv me” dance ver. Ez tök jó, mert még nagyobb figyelmet kap ez az esemény. Off: HANGENG NYERT AZ EMA-n!!! !